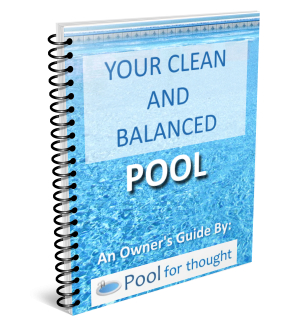 Sodium bicarbonate, also called baking soda, is used to increase the total alkalinity of swimming pool water. Sodium bicarbonate, also known as baking soda, sodium hydrogen carbonate, bicarbonate of soda, sodium bicarb, bicarb soda, or simply bicarb. It is a white solid chemical compound, mostly crystalline in nature, but is processed as a fine powder. Being an alkaline salt, sodium bicarbonate has a slightly salty taste, similar to soda ash. Baking soda is widely used in cooking, cleaning products, and used to neutralize acidic solutions. For pool management, sodium bicarbonate is used primarily to raise the total alkalinity of swimming pool water, and acting as a buffer to prevent unpredictable movement in the pH level, called pH bounce.